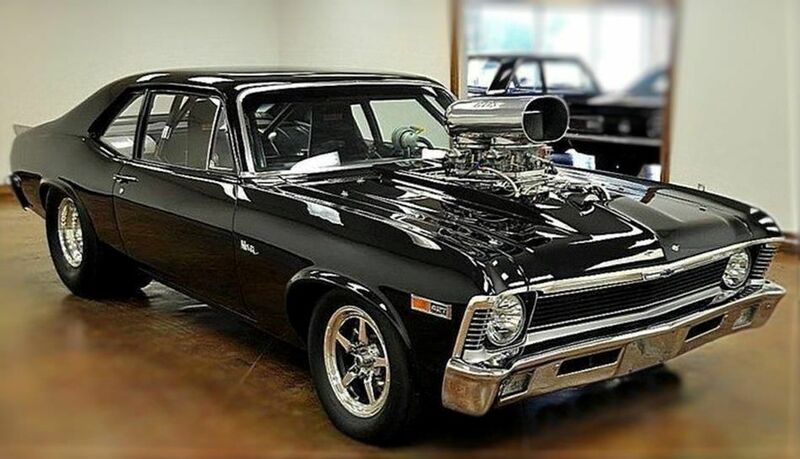 Now we are all fans of cubic displacement and having a big throaty V8 under the hood is something that gets our attention but when it is a Drag car with a SBC 355, a Magnus 6-71 supercharger running 14 lbs of boost and producing about 650 horsepower, well then my friend you got us hooked and you have our undivided attention. 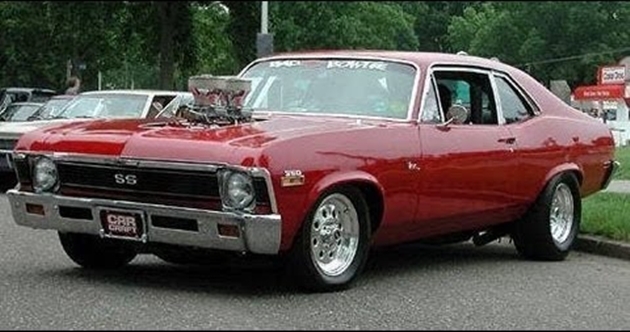 This time we join a guy who is about to start his 1970 Nova’s cold engine so we can hear all the crackles pops and dings, it produces while trying hard to idle. The guy is not running a choke so he has to feather the throttle to keep the engine going until all those aftermarket parts like the Titanium valves and roller rockers get some heat in them and start operating properly. This setup makes his car sound so pure and unburdened with stuff like emissions and noise pollution that makes us smile when we hear it, so turn up the speakers and check it out…!